You don’t have to stress yourself any longer in determining what Christmas gift to gift your love ones: a new research is available to guide you in making a good present. 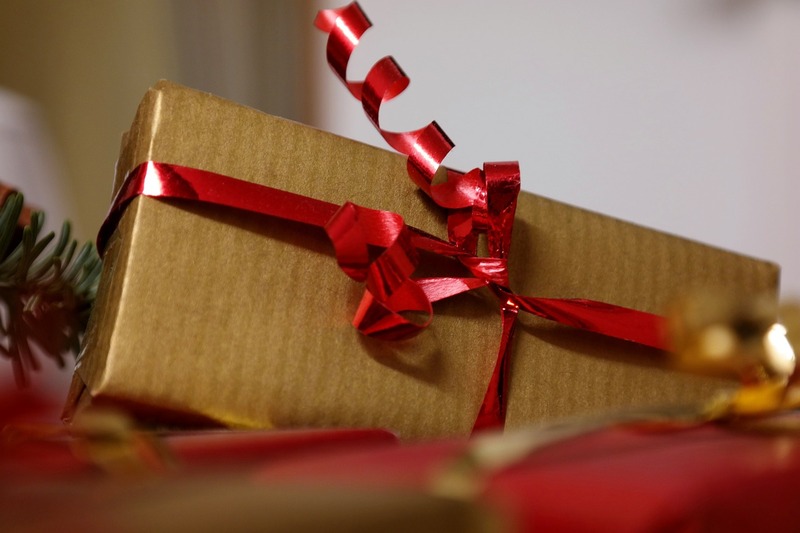 The researchers have so much to say on the topic, that’s why they’ve just announced a two-day symposium, ‘The Psychology of Gift Giving and Receiving’, set for 26-28 February 2015. Cheng and her colleagues confirmed that shoppers are less motivated, and likely to employ effort-reducing strategies when choosing gifts for people they believe to be picky. Gift givers are more likely to give gift cards, or forgo a gift altogether for a picky recipient, according to the study’s findings. According to their research, however, there is an upside to being picky: Shoppers are more likely to purchase an item the picky recipient specifically requests. The study, “Picking Gifts for Picky People: Strategies and Outcomes,” found that less picky people have a higher chance of receiving items they don’t want, while picky recipients more often get what they want. Also presenting at the symposia will be Chelsea Helion and Thomas Gilovich, whose study, “Mental Accounting and Gift Card Spending” looks at how people perceive and spend gift cards. The researchers discovered that when individuals receive a gift card, they are more likely to purchase hedonic items — luxury items that are meant to bring pleasure. When individuals are given a gift card instead of cash, they feel a justification to buy something that’s out of the ordinary, according to the researchers. We find that this is because individuals experience less guilt when paying with a gift card, compared to credit cards or cash, Helion said. So, to give a gift that is more likely to match a recipient’s preferences, the researchers recommend that givers focus more on what the recipient would like, rather than focusing on their unique traits. To make your friend, spouse, or family member feel closer to you, give an experience. Because, Experimental gifts produce greater improvements in relationships than material gifts.